"Oh that I had the wings of a dove! I would fly away and be at rest....."
The loss of a loved one is always difficult for those left behind. 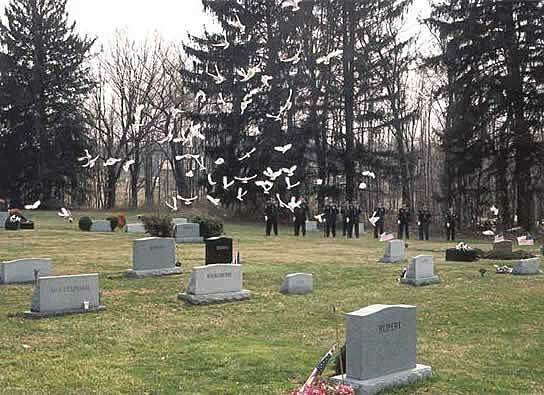 A graveside dove release service can help those who have suffered a loss feel a sense of peace when they see the embodiment of the spirit of their loved one in a solitary white dove, released at the end of the service, climbing high into the air and dramatically joining other doves circling higher and then flying off into the sky. 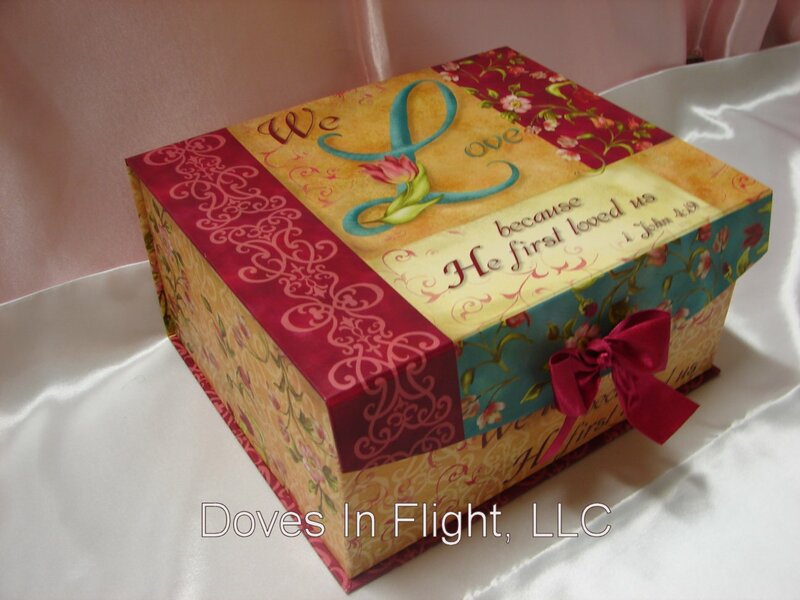 The dove is seen by many cultures to represent peace, harmony, love, and the spirit. 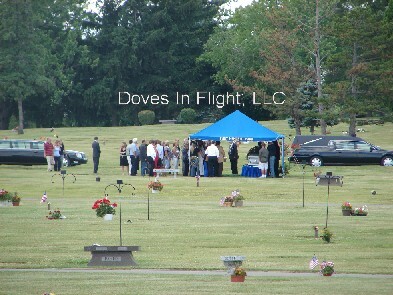 When included in the final graveside ceremony, incorporating a blessing, poem, or music*, the dove release becomes an unforgettable, serene, tangible remembrance for everyone at the service, something beautiful for all to remember in a time of sadness. 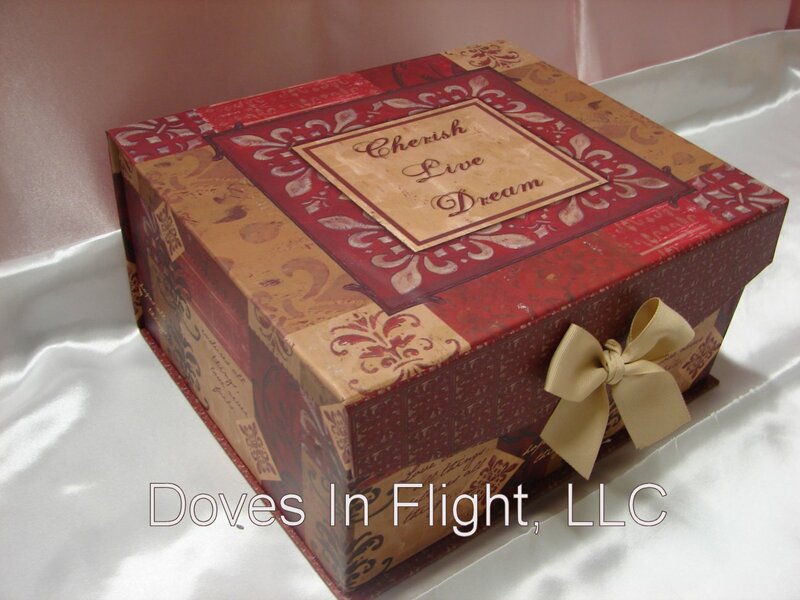 "I can do all things..." "Cherish, Live, Dream" "We love because..."
Usually held by a member of the family, a single white dove may be released by hand or from a small cage, to fly away home to it's loft. 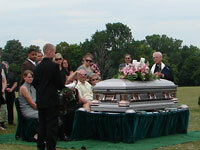 It may circle for a few minutes before leaving, while guests and family watch, remembering the spirit of the departed. 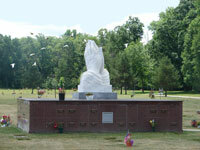 More popular than the Single Release is the Trinity Release. 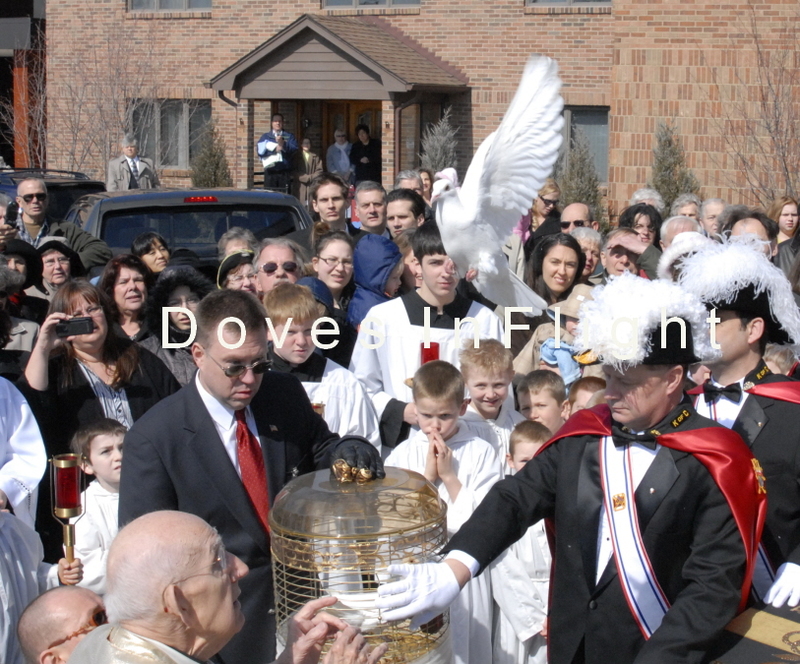 Three doves representing the Father, Son, and Holy Spirit are released from a short distance away before or after a single dove is released at the internment site. 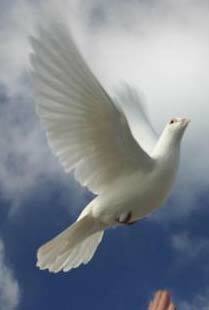 Here, the single dove will rise to join the other three and fly away together towards the Heavens. 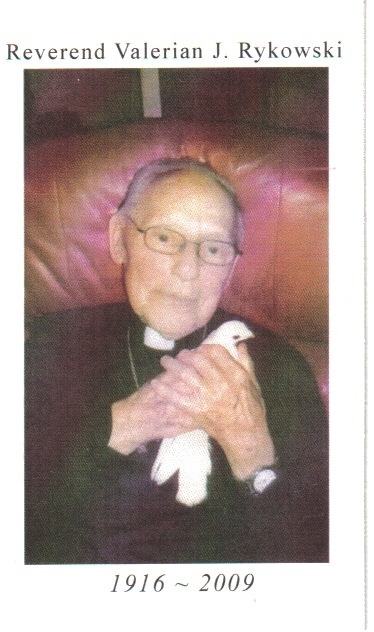 This may be a good time to say a few words explaining the significance of the Trinity Release. 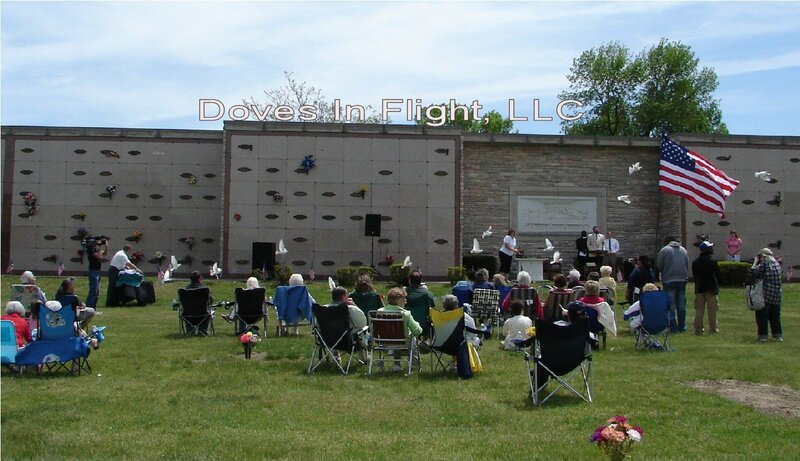 Our most popular white dove release involves releasing twelve doves from a short distance away at the same time a single white dove is released. This signifies the spirit of the deceased being carried away to a better place accompanied by angels. 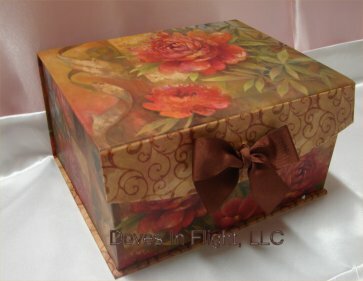 This is the most spectacular and memorable release we have to offer. This choice involves a large group of doves being released from a cage all at one time. 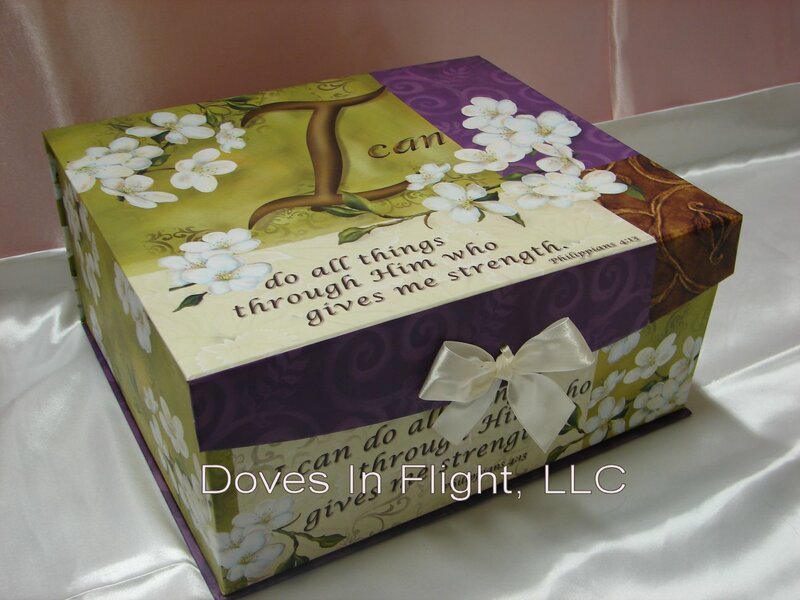 You may choose doves you want and when they are to be released. 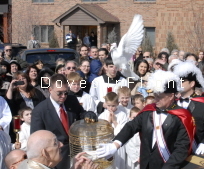 Group Releases start with twenty doves and can be increased to as many as fifty. (Subject to Availability). Many families choose to have their release ceremony at their place of worship or at the funeral home when there is no graveside ceremony. 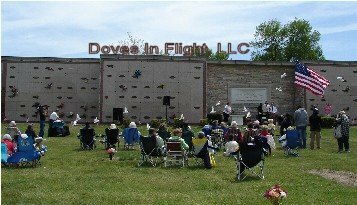 Please feel free to call or email us and we will assist you in planning the dove release you have selected as a tribute to your loved one.